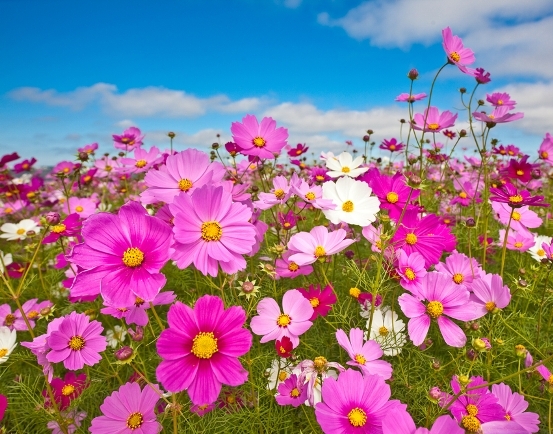 Happy and bright, a field full of cosmos is sure to cheer anyone’s spirits! 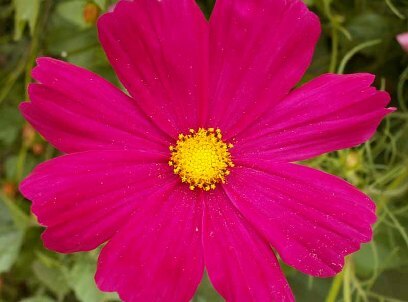 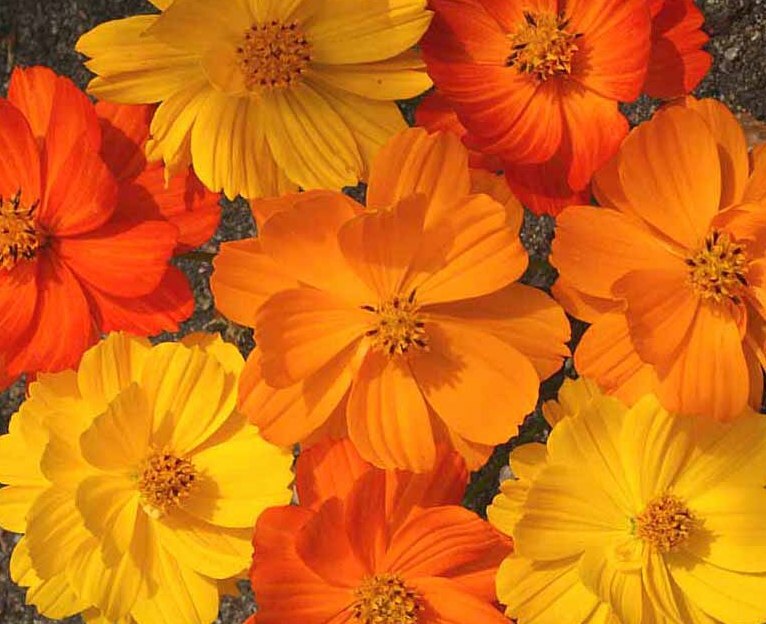 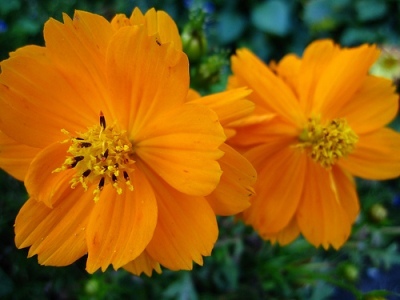 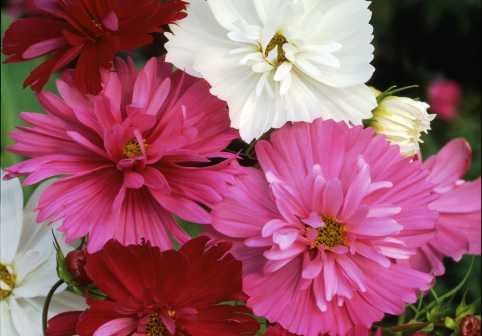 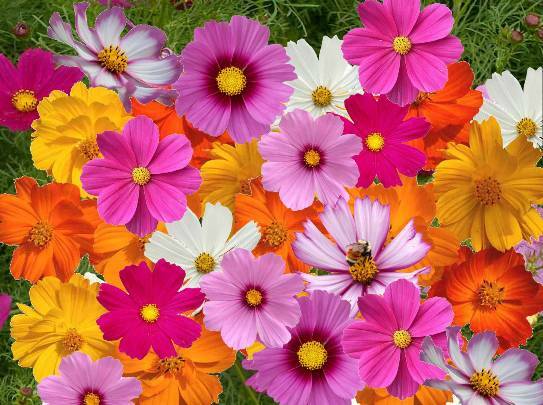 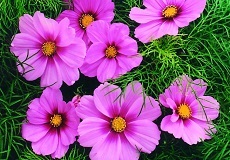 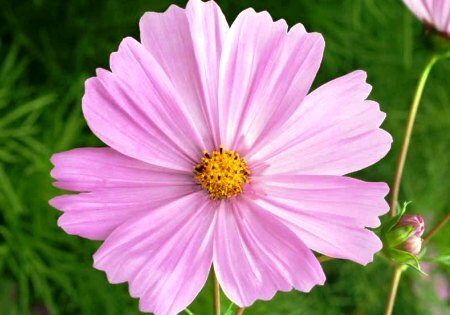 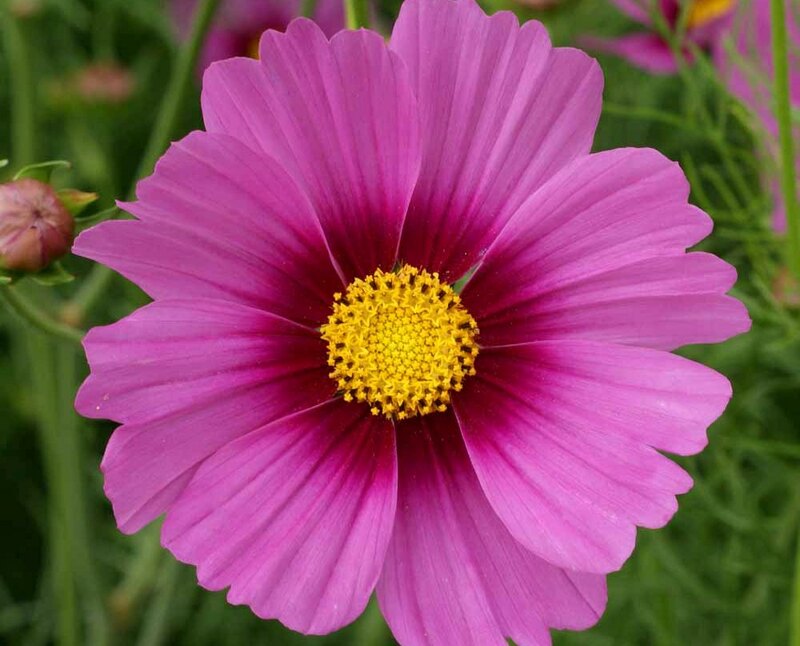 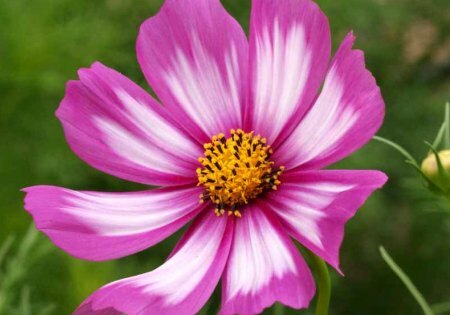 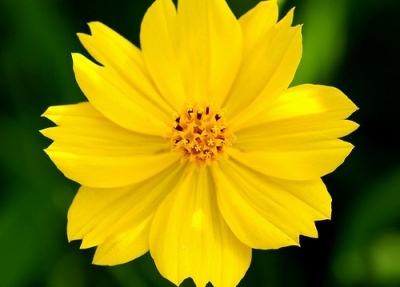 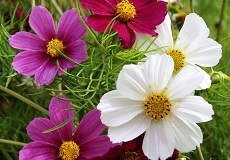 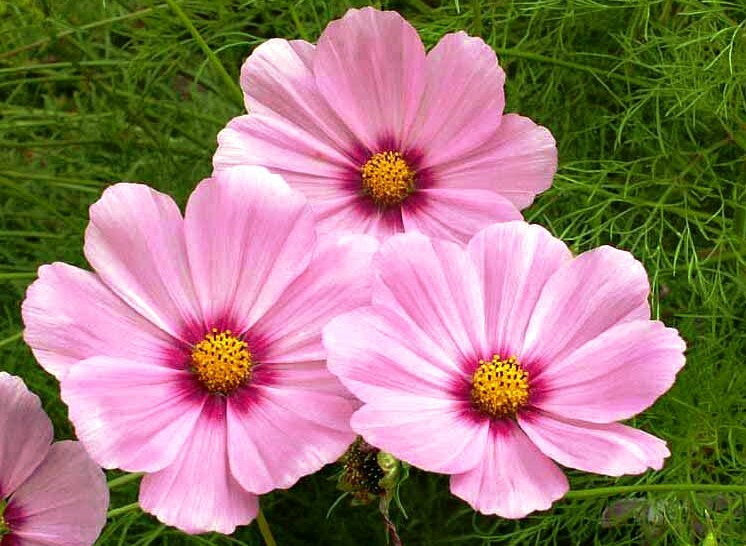 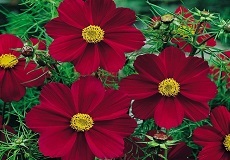 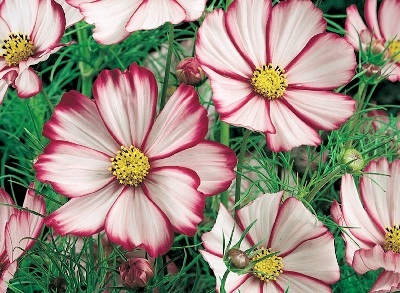 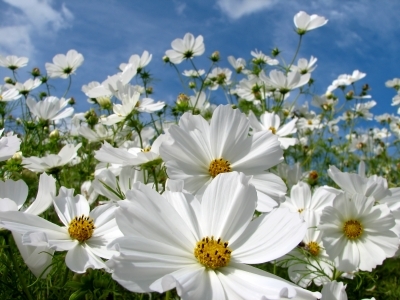 Big, daisy like blooms in a wide variety of colors and patterns, Cosmos offer something for every gardener! 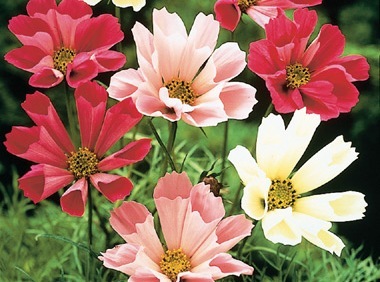 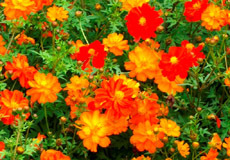 Whether you are interested in the classic pinks of the Sensation Mix or the unique double blooms and bright, electric colors of the Sulphur Bright Lights Mix, you can’t go wrong with planting Cosmos Seeds in abundance!